Please select a size. 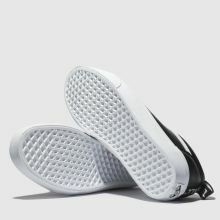 UK 3 - In StockUK 4 - Low StockUK 5 - Low StockUK 6 - In Stockview larger sizes Please select a size. 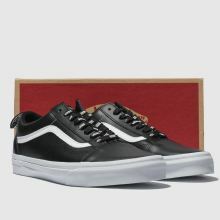 Offering the perfect off-duty appeal to your new season sneaker rotation, this slick Old Skool Webbing arrives from Vans. 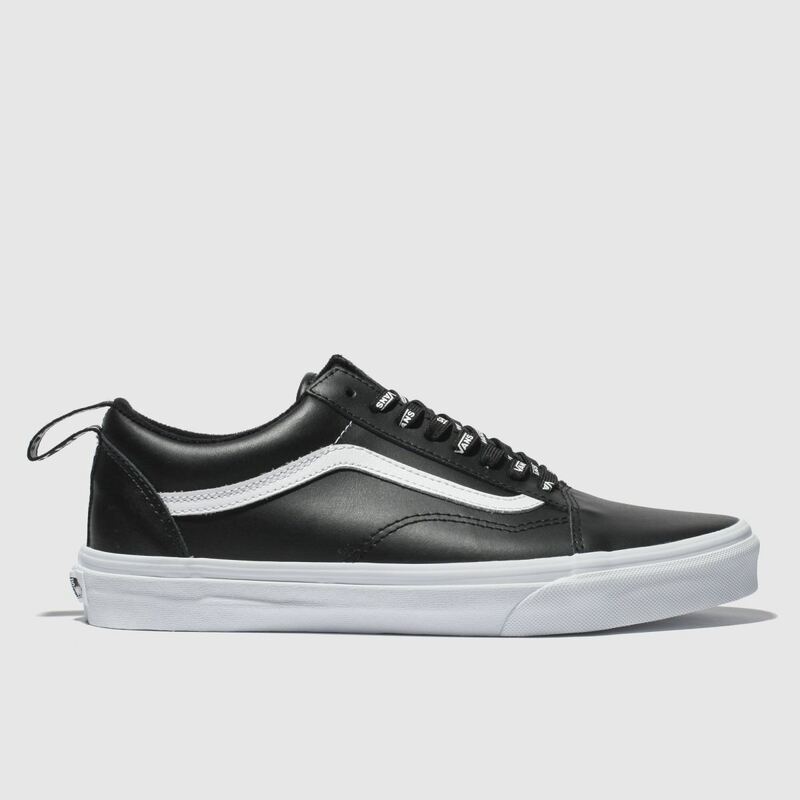 The clean black leather upper boasts a contrast white Sidestripe while a repeat branded heel pull tab and lacing complete the look.